This entry was posted in Touristy but worth it! 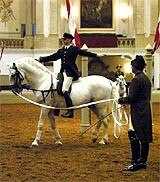 and tagged amazing horse ballet, lippizzaner horses, unique horseshow by admin. Bookmark the permalink.